On a single day, the overall market capitalization of cryptocurrencies fell by $9 billion. There are different reasons being ascribed to the drop. 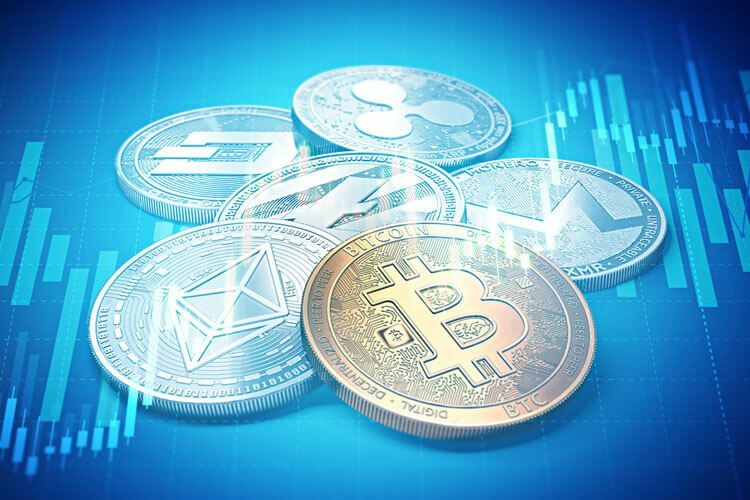 The wild fluctuations in the prices of cryptocurrencies have continued through the month of May. In just one day last week, the overall value of market capitalization of all currencies put together fell by over $9 billion. This could send shivers down the spine of the investors who had trusted these digital or virtual currencies to get them phenomenal returns on their investments. 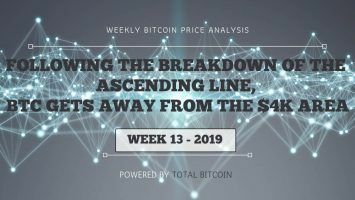 The price of Bitcoin (BTC), which constitutes around a third of the entire cryptocurrency basket, alone fell to $8,341. Some market observers feel the immediate trigger for this steep fall or huge erosion in the value of the cryptocurrencies is related to the recent Consensus Summit held in New York. There were high expectations from this event, but possibly it didn’t live up to what the markets wanted. 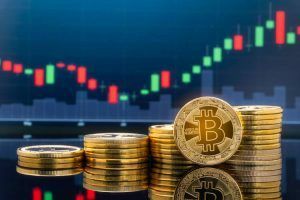 The trend was witnessed across the spectrum, starting with BTC and Bitcoin Cash, Ethereum and so on. One particular currency/token, EOS, was the worst of them all, clocking a decline of over 11 percent. Bitcoin’s fall was moderate, at 5.77 percent, during that 24-hour period. There are, however, other experts who feel the Consensus Summit improved the market sentiments as witnessed in the past. It may well happen again, but it could be a long-drawn process and not in terms of knee-jerk reactions. Raids in South Korea the Reason? There are other commentators who attribute the loss in the market value to the raids being carried out by law enforcement agencies in South Korea. 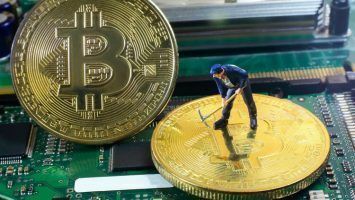 It was a cryptocurrency exchange by name Upbit that was raided. It is believed that some sellers/buyers could have reacted to this news. South Korea is known to be one of the countries where there has been a massive demand for cryptocurrencies. 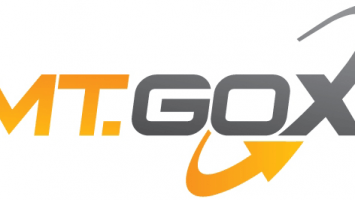 In the end, however, the raid on Upbit did not come out with anything substantial. But, many a time, perception matters a lot and such reports of raids create disturbances and even panic. It is of relevance to record that the raids yielded nothing and the exchange was not found to have been engaged in anything illegal. Even in this chaotic situation, analysts point out that tokens like Ontology and Salt seemed to fetch better returns than BTC or even the real currency USD. However, that is not immediately relevant to the present erosion in the market cap of cryptocurrencies. As seen above, a token like EOS has seen very high drop in its value as well. 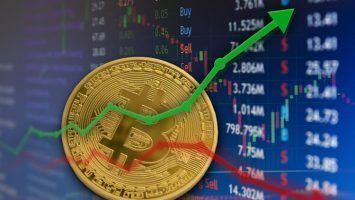 There are still pundits who believe that the Bitcoin price could stabilize and make minor gains to around the $8,500 soon, and that may augur well for a possible jump to $9,500 by the end of the month. 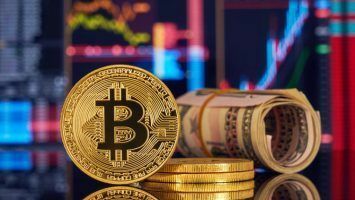 The basis of this argument is that many leading banking institutions around the world have already invested in the digital currencies industry. 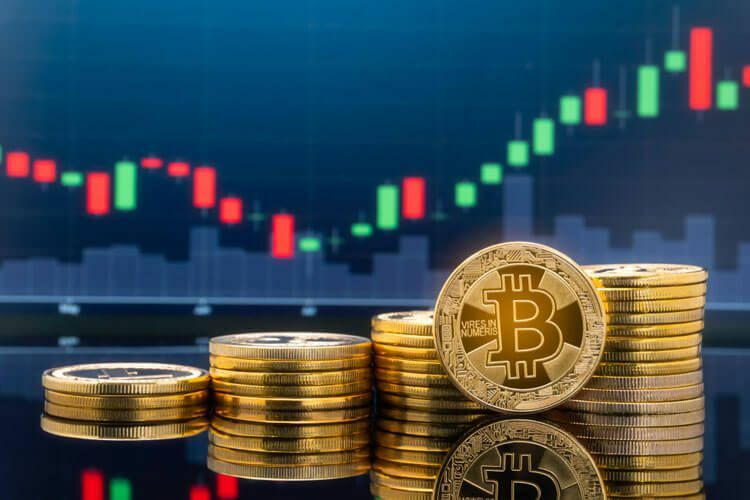 Most of the banks have invested or are in the process of investing in blockchain technology and in cryptocurrencies as well, and when push comes to shove, they know how to intervene in the market and protect the value of their investments.